Losing weight is a challenge. Having the right plan and the right support is crucial to achieving safe, long-lasting weight loss success. With so many plans online and in the many Corpus Christi weight loss clinics, it can be a daunting task to find a weight loss program that works. 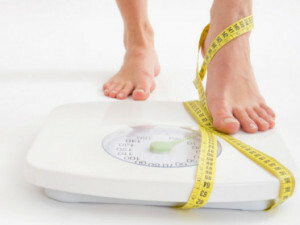 Advanced Weight Loss can offer a solution through the SP Diet. For people who have struggled with weight loss, this can finally be the solution. We are committed to providing people with a path to safe and effective weight loss. We also work to provide people with a supporting environment where they can discover a new, healthier way of living.